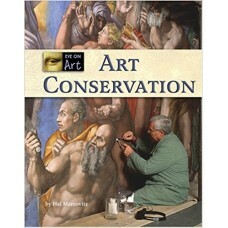 Discover the artist within with this inspirational course in visual arts. 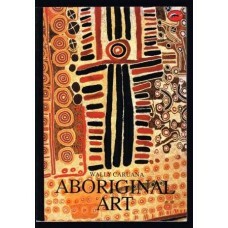 200 Projects to Improve Yo..
Aboriginal artists today practise in one of the world's longest continuous tradition of art - and pe..
For nearly three decades, the J. Paul Getty Museum has played a leading role in the development of s.. 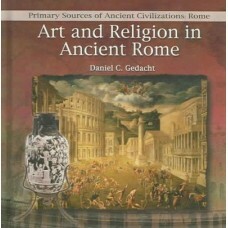 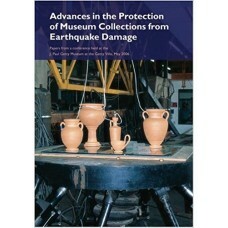 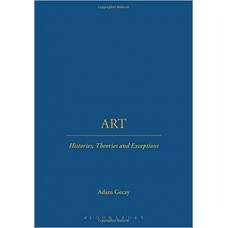 Broadening the scope of the author's "History of Western Art", this text integrates "Windows on the ..
"Art Across Time" combines sound scholarship and lively prose, engaging students with both its narra..
Looks at the art and religious practices of ancient Rome and how it was influenced by Greek civiliza.. 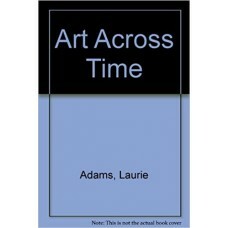 This title puts art back where it matters: at the center of politics.. 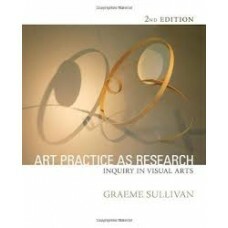 The imaginative and intellectual work undertaken by artists is a form of research, argues Sullivan (.. 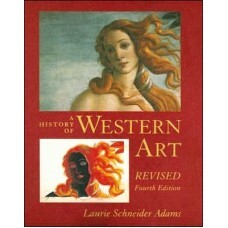 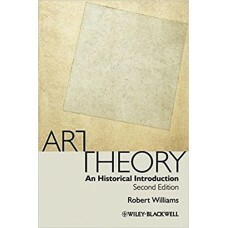 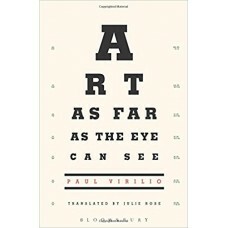 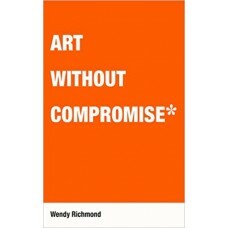 Indispensable reading for both art lovers and students, Art Theory, 2nd Edition explores Western tho.. 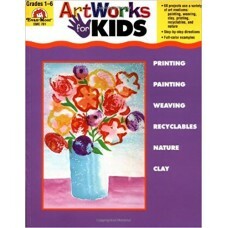 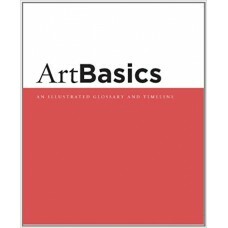 Combining 24 years of research and insight from her columns in Communication Arts magazine, artist, ..
A brief introduction to the basic terms, styles, and time periods, ARTBASICS is a handy reference fo..
"	Artworks for Kids presents 68 art experiences that children will delight in doing and be proud to ..